The first tutorial shows how use the Firefox plugin “Down Them All” to download all of the page images of a manuscript from the OPenn web site. The second tutorial shows how to download manuscript data from the OPenn web site. 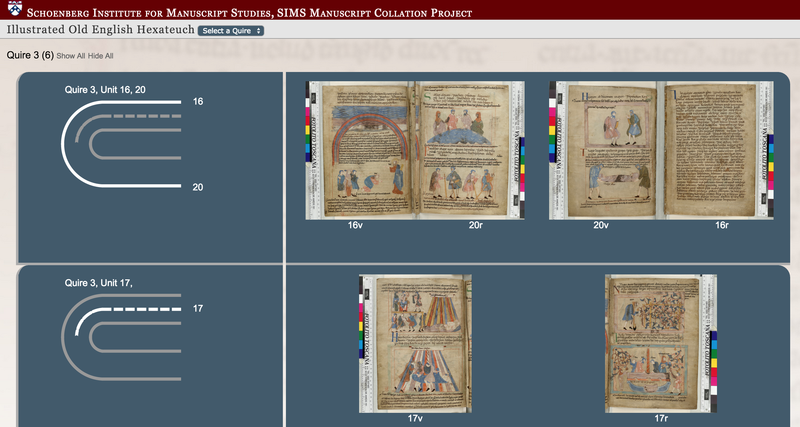 The third tutorial shows how to download manuscript images and data from the Digital Walters web site. Categories: tutorials, Video | Permalink.